In a memo, obtained by Breitbart, to the Department of Defense after it had failed the first-ever, department-wide audit, Secretary of Defense James Mattis told his employees this is more than fiscal responsibility, but it is also about maintaining the trust of Congress and the American people. “This audit is about more than financial management. 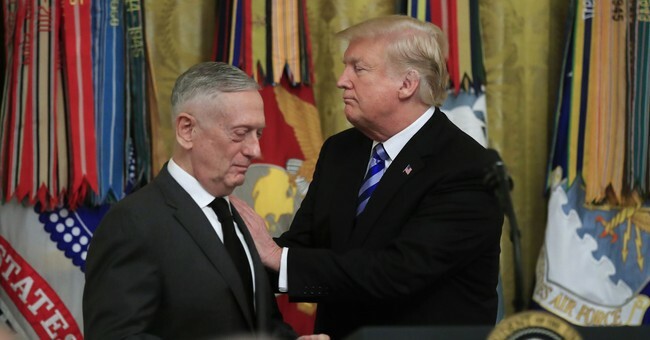 It is about ensuring our military remains the most lethal fighting force in the world, across the battlefields of today and tomorrow,” Mattis wrote. “Together we must uphold the trust Congress and the American people have placed in us as honorable stewards of their hard-earned tax dollars. Embrace the findings, fix the problems,” he instructed. During a press gaggle with reporters on Thursday, Deputy Secretary of Defense Patrick Shanahan said they did not expect to pass the audit. “The department started the audit in December 2017 in order to find problems and fix them. DOD is committed to fixing these issues and continuing to improve the ability to defend the nation while being good stewards of the taxpayers’ money,” they added.